Lipton Yellow Label Black tea bags contain the natural goodness of the finest hand plucked tea leaves. They have a wonderfully refreshing taste that keeps you active through the day. Contains 150 mg naturally occurring tea flavonoids per 175 ml serving. This pack contains 100 tea bags. Here’s a revitalizing recipe from Lipton: Ingredients - 4 cups (1L) water - 6 Lipton Yellow Label Premium Black Tea Bags - 2 cups pomegranate juice - 1 cup apple juice Directions 1. 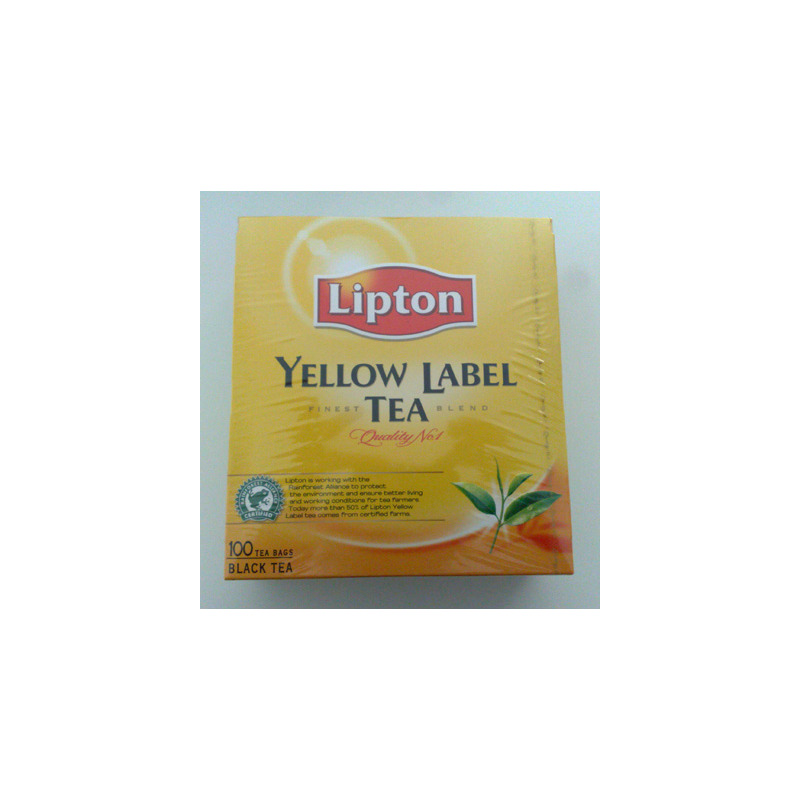 Pour boiling water over Lipton Yellow Label Premium Black Tea Bags. Brew for 5 minutes. Remove tea bags and squeeze; cool for 20 minutes. 2. Stir in juices and chill until ready to serve. Serve with ice and sweeten as desired. Garnish with apple slices. 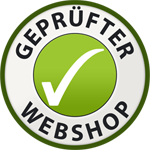 Buying this product gets you 4 Grocery Points . 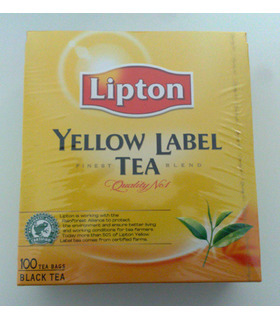 Lipton Yellow Label Black tea bags contain the natural goodness of the finest hand plucked tea leaves. They have a wonderfully refreshing taste that keeps you active through the day. Contains 150 mg naturally occurring tea flavonoids per 175 ml serving. This pack contains 100 tea bags. 1. 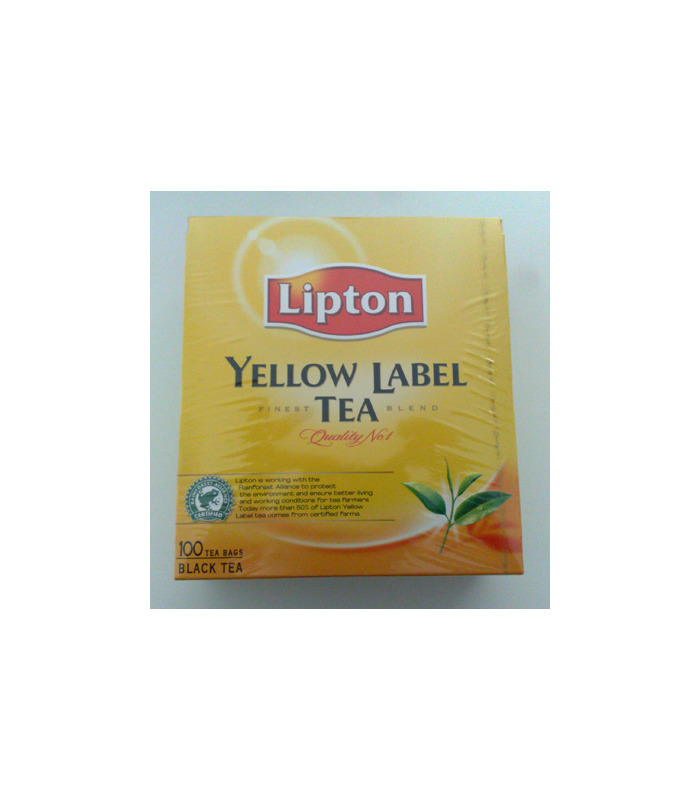 Pour boiling water over Lipton Yellow Label Premium Black Tea Bags. Brew for 5 minutes. Remove tea bags and squeeze; cool for 20 minutes. 2. Stir in juices and chill until ready to serve. Serve with ice and sweeten as desired. Garnish with apple slices.